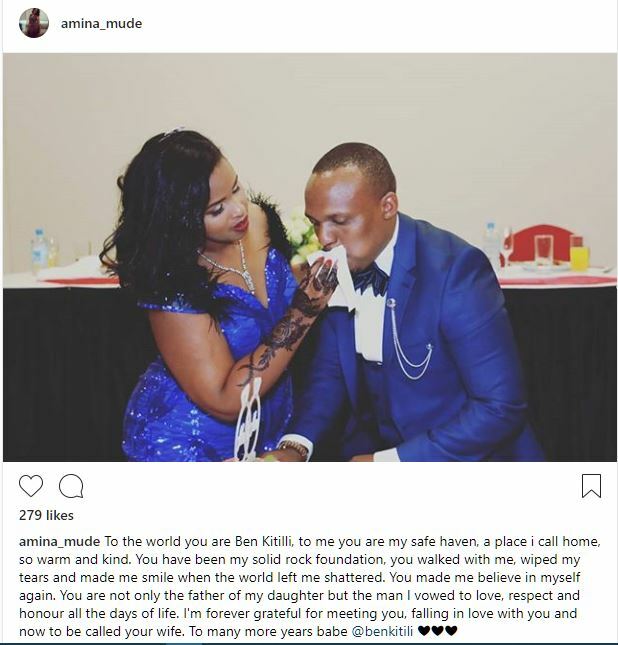 No sooner had Ben Kitili made an honest woman out of Amina Mude than the “enemies of progress” reared their ugly heads through social media. 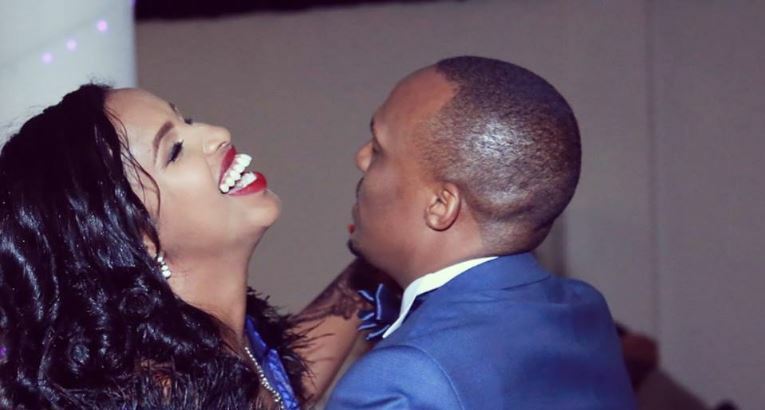 As you already know, the KTN senior news anchor walked down the aisle with his longtime fiancée on Friday 16th November. The lovebirds, who had been engaged since 2015, made their cross-cultural and cross-religious union official at the AG’s office before hosting their relatives and close friends to a wedding dinner at the Panari Hotel. After the nuptials, Ben and Amina were soon getting more than congratulatory messages as a section of Muslims expressed their displeasure at the interfaith wedding. 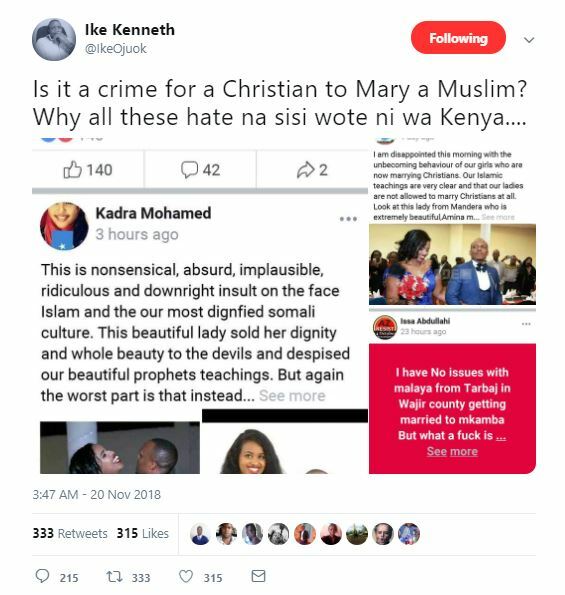 Ben is a Christian whereas Amina is Muslim.